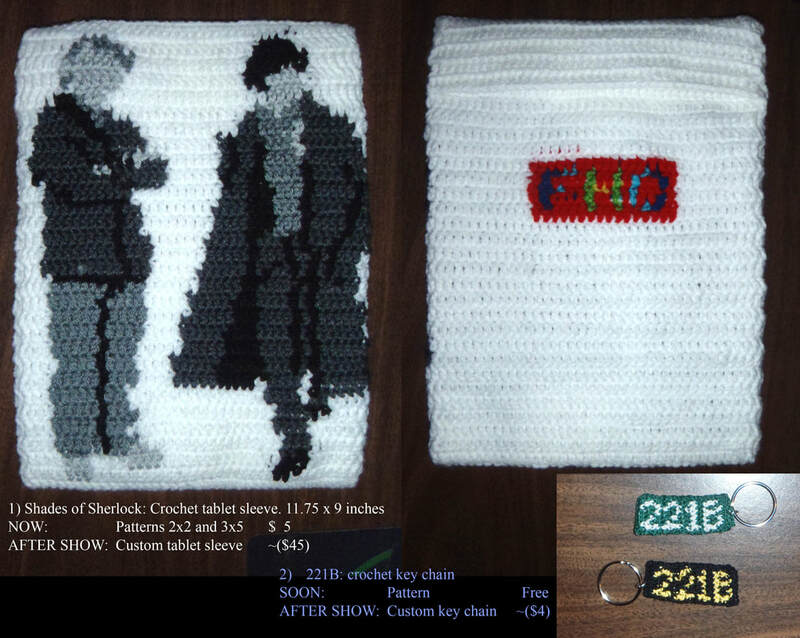 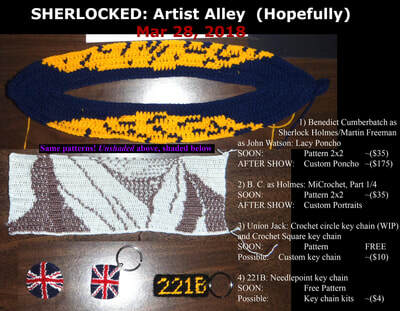 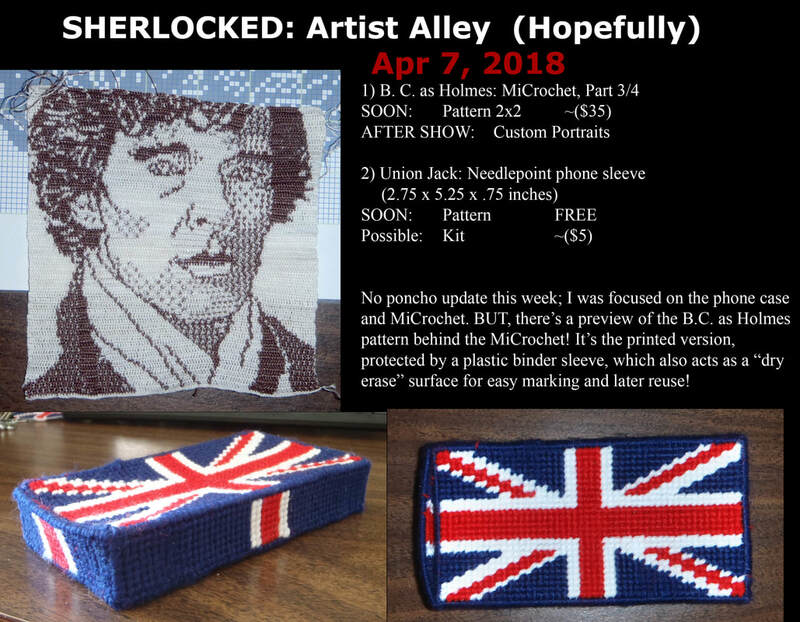 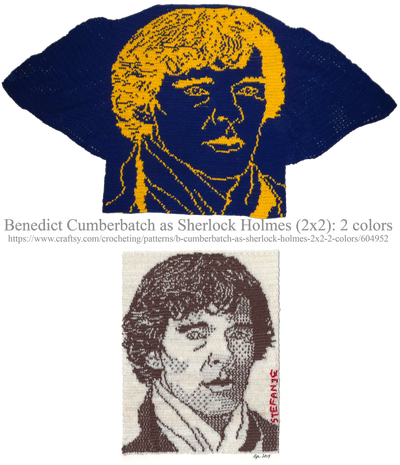 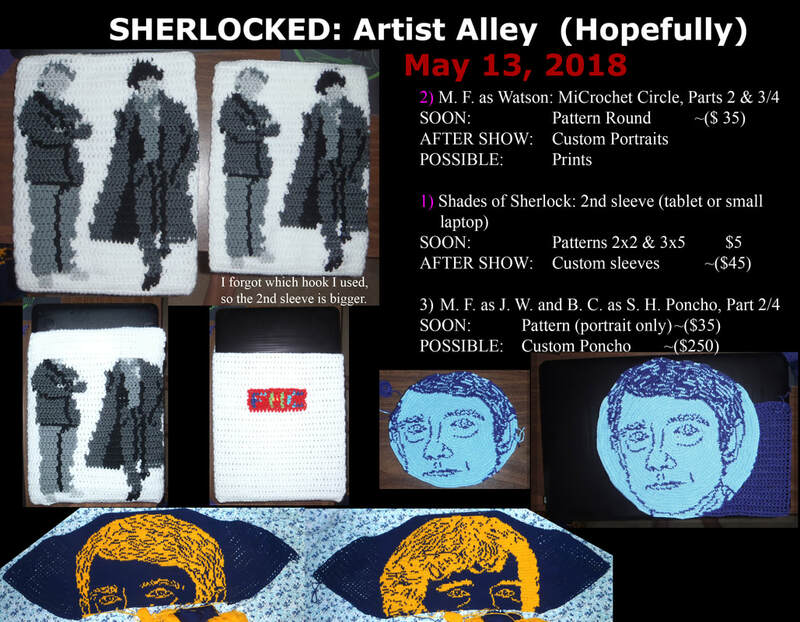 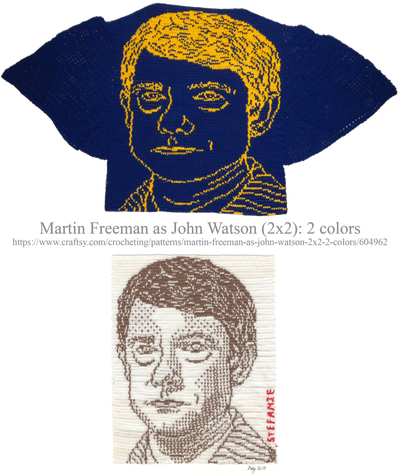 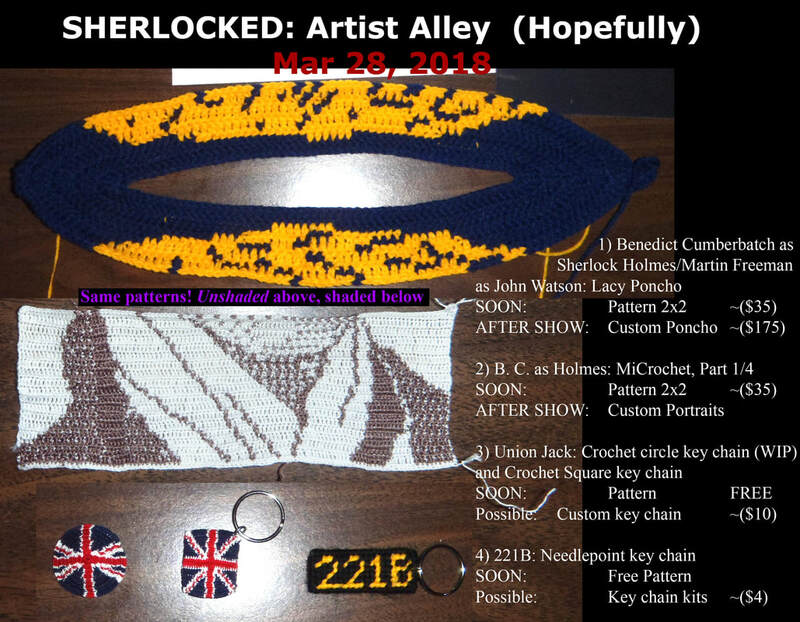 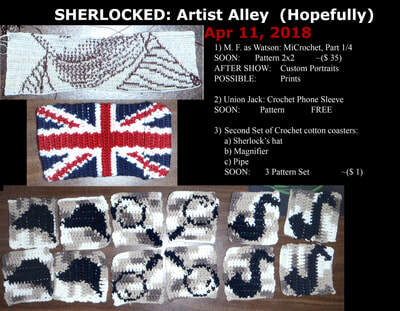 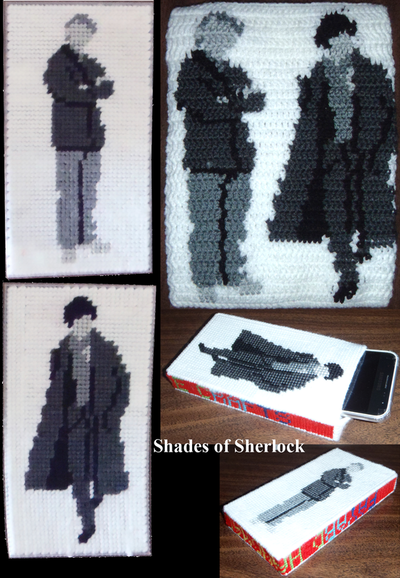 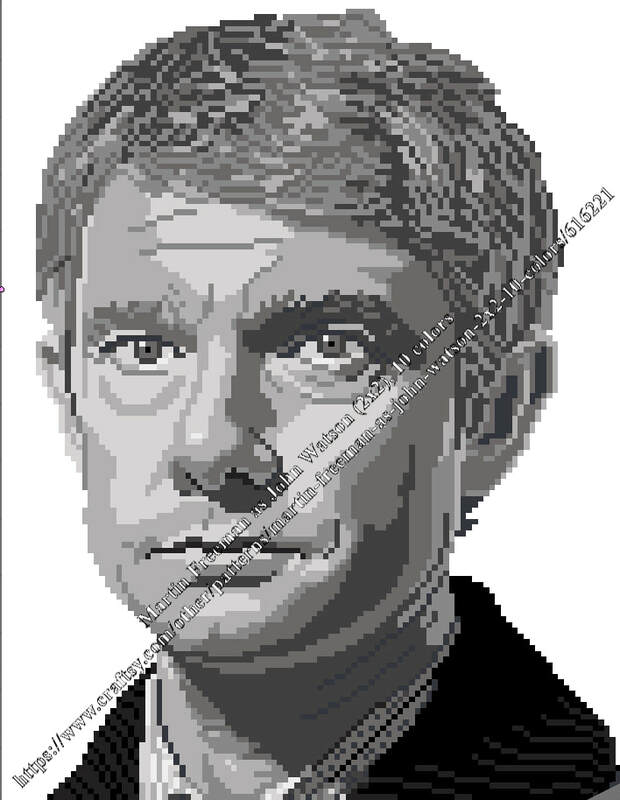 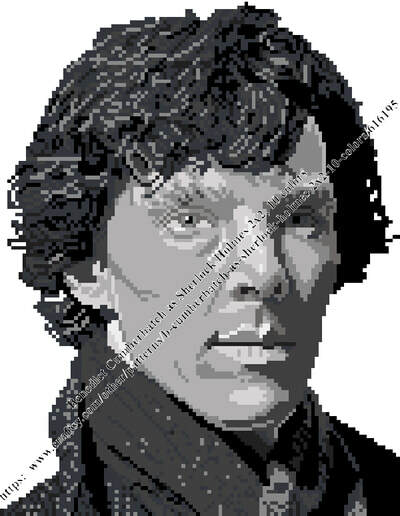 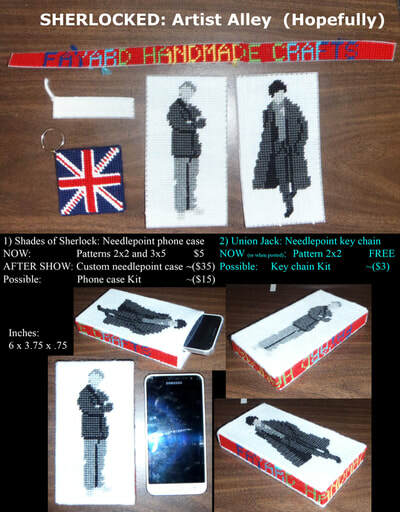 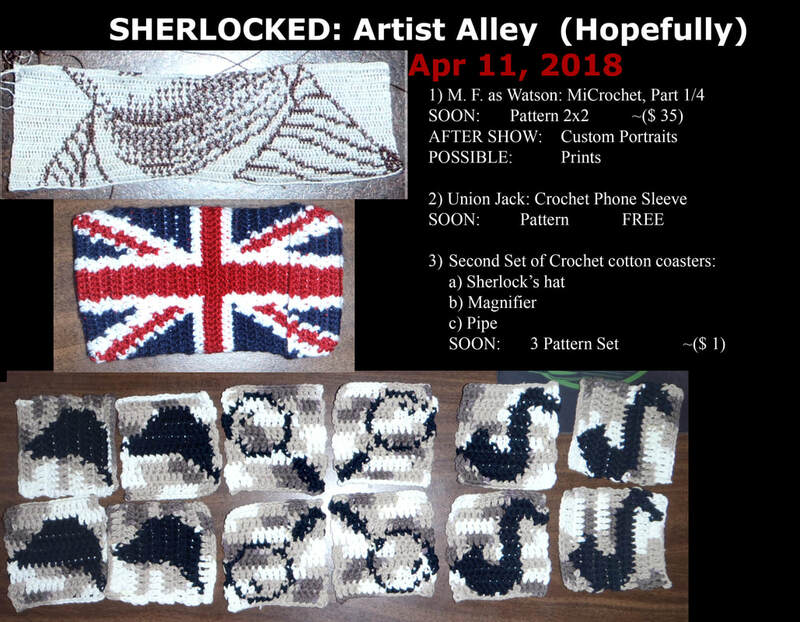 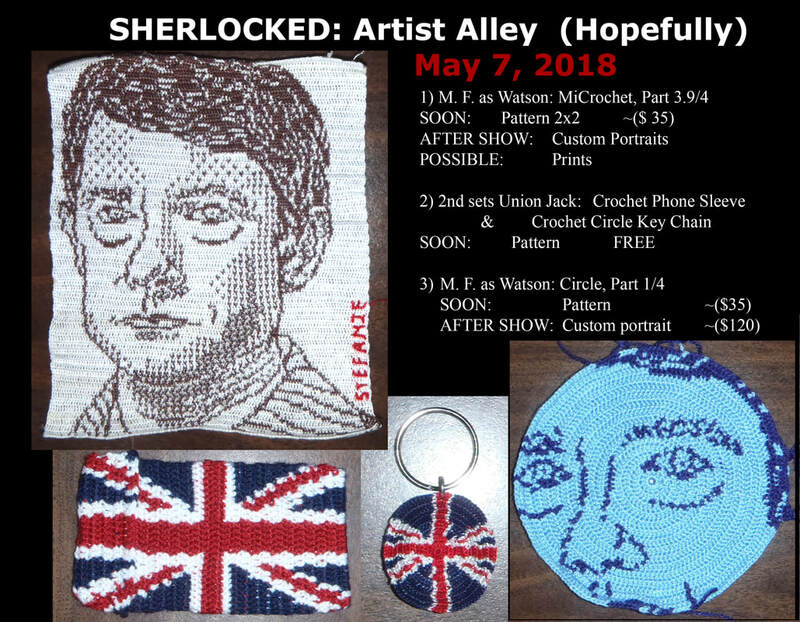 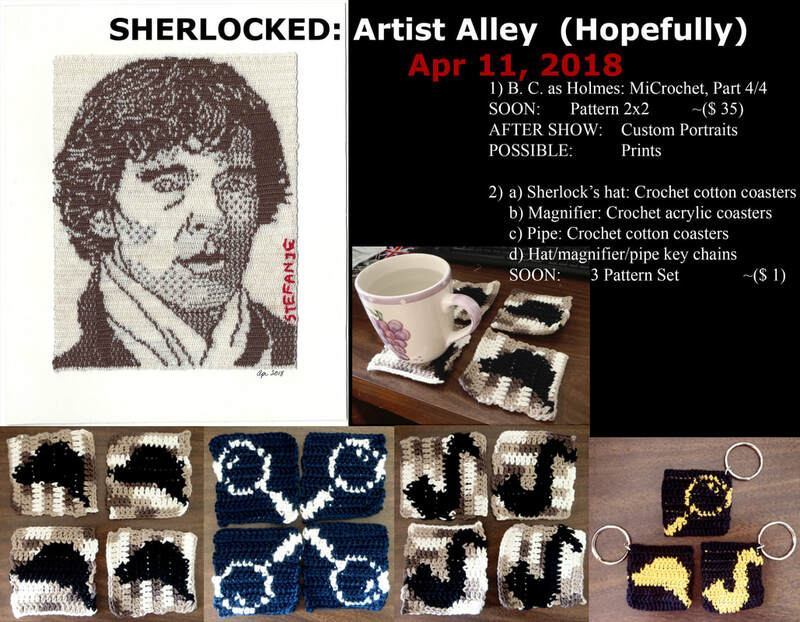 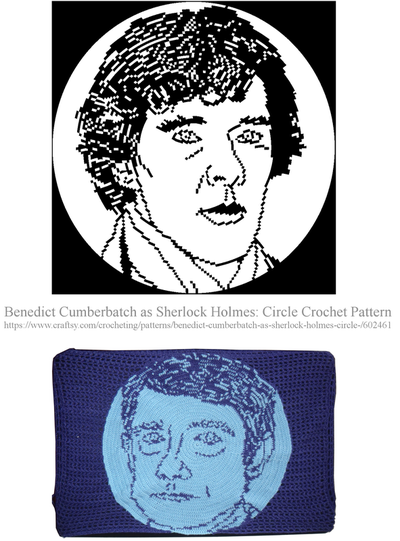 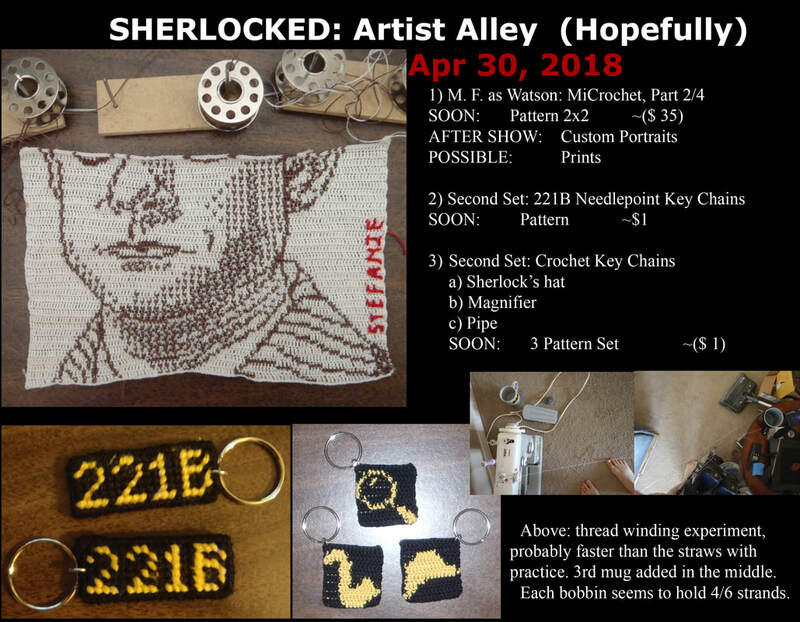 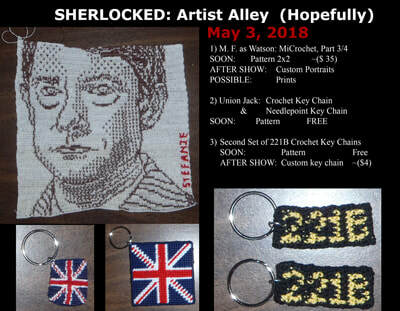 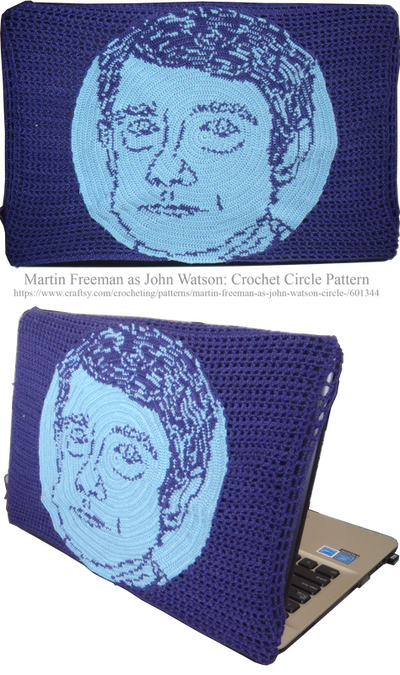 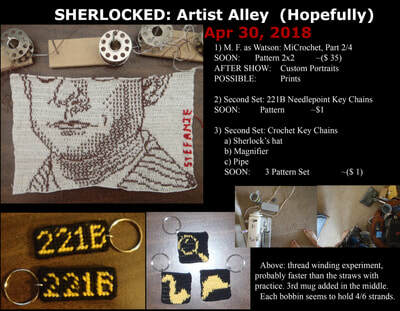 FHC: Sherlocked Item Set - Fayard HandMade Crafts Custom Patterns and Projects for Knit and Crochet! Some kits can/will be customized for different sizes of devices. 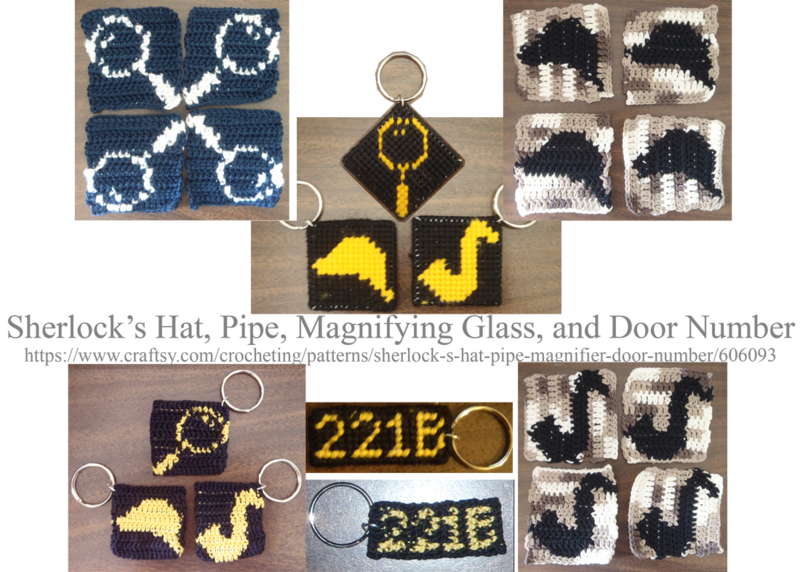 Contact me for recommendations! May 28, 2018. 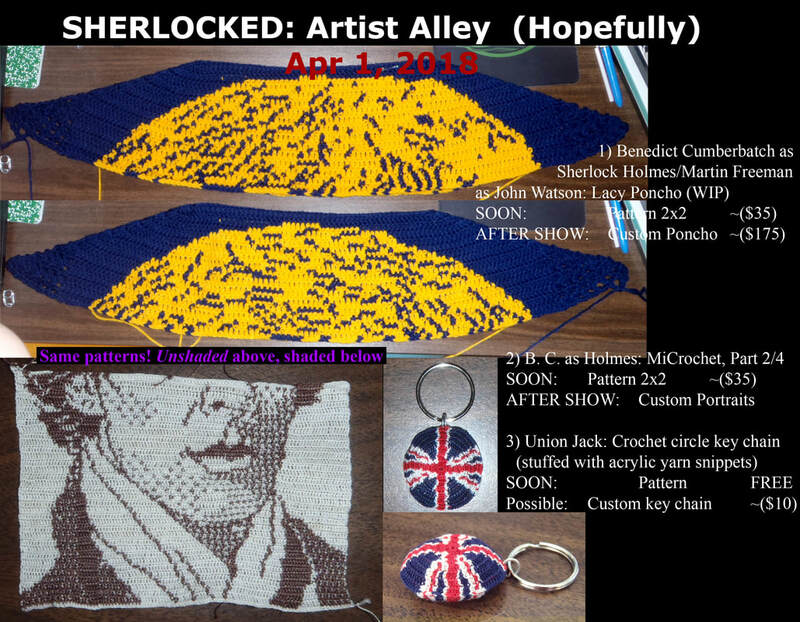 Yay, #SherlockedUSA was great! 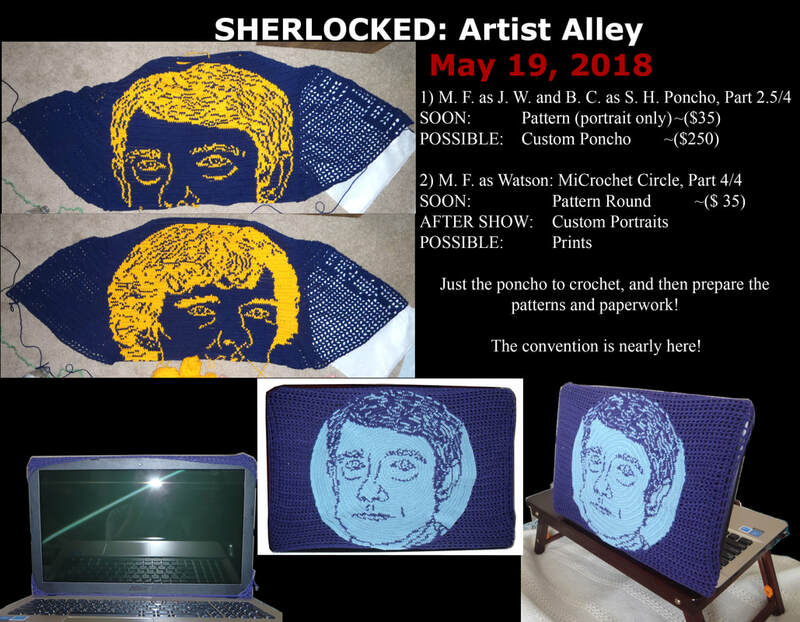 Made sales, met people, and I plan to research more conventions to attend soon! I'm going to take just a bit of a break, prepare to add my new line of products, and attend a wedding, and then the slow barrage of individual product updates will begin. Items can be found in my Etsy Shop, patterns can be found on my Store page or in the Craftsy shop link in the photo.